He is a 3X Best in Specialty winner. Major is putting his head and front on his puppies. Congratulations to Amy Kiell and Andrew Green on their Major daughter, Ch. 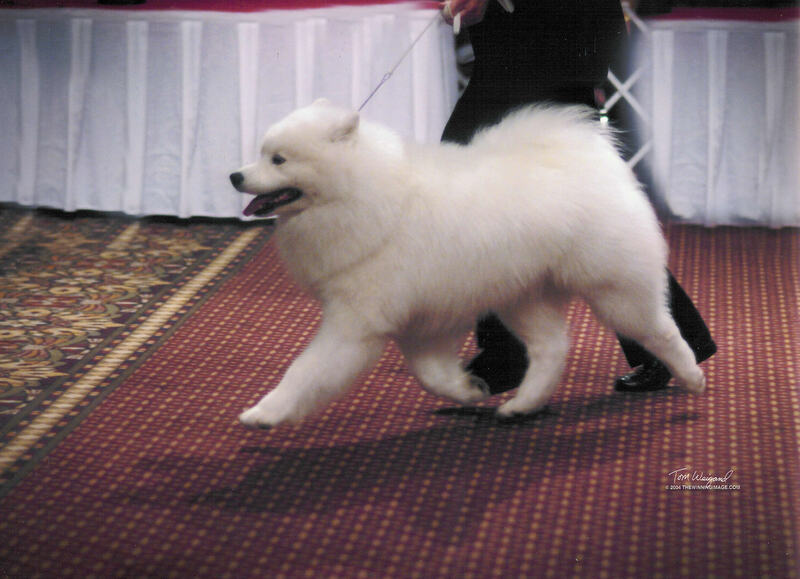 Pebbles Run Love Actually on winning breed at Westminster and TWO Best in Shows !!!!! !